Ultimaker is a popular company with a lot to offer, and its appeal goes far beyond just its 3D printers. 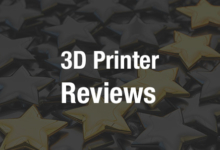 Its open source Cura software is loved by many, and has been adapted by numerous 3D printer manufacturers to better work with their printers. Ultimaker itself, while championing those companies that make Cura their own, works tirelessly to improve the original version, recently unveiling a new software strategy that will include regular upgrades. Today, Ultimaker introduced a major update to Cura, unveiling Ultimaker Cura 3.0. Ultimaker Cura 3.0 includes a brand new user interface with several improvements. Startup speed is twice as fast now, and users will see a redesigned splash screen. The recommended mode now includes sliders to alter slicing parameters such as layer height, print speed and infill. There is also a rasterized build plate that shows gradations of 10 mm and 1 mm for more accurate model positioning. Extruder buttons have changed from tabs to buttons, and both the layer view drop down box and the print time locations have moved. One exciting new feature of Ultimaker Cura 3.0 gives users the ability to develop their own plugins to better streamline their workflow. It’s an easy, one-click process, and several plugins are already available for download in the Plugin Browser, including applications from SOLIDWORKS and Siemens NX. 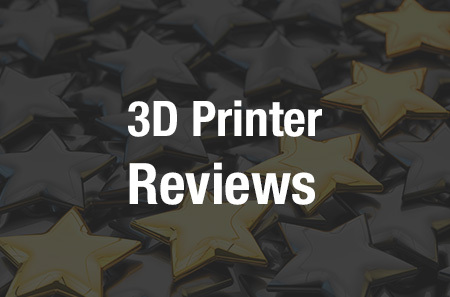 Compatible with SOLIDWORKS 2016 and above and Siemens NX 10 and 11, these plugins allow designs to be created and modified in one of those software programs, then uploaded to Ultimaker Cura with a click. 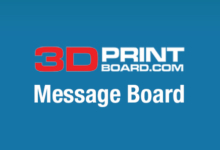 PVA gradual support allows users to reduce printing time, PVA dissolving time, and material consumption by printing a lower PVA infill at the bottom and increasing it towards the top. Z seam options give the user control over where to place the seam, regardless of corner angles. Cross infill is a fractal-pattern infill that needs fewer retractions than other infill types. It causes less material elongation, so it’s good for flexible materials. Quarter cubic infill is similar to tetrahedral (octet) infill, but half of the lines are shifted half of the period up, resulting in less rigidity but greater toughness. 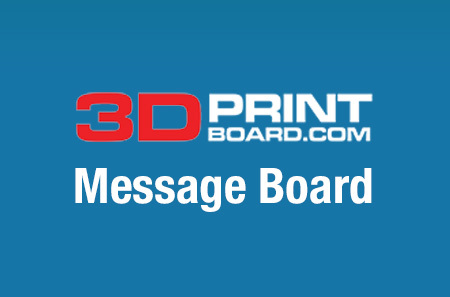 Skin removal width allows users to remove thin strips of skin from a model to prevent print head zig-zagging, which prevents vibrations and improves print quality on slight overhangs. Extra skin wall count lets users print a wall around skin to reduce gaps, curling and pillowing and improve print speed. Minimum extrusion for skin prevents the software from filling small gaps that are likely filled already, resulting in fewer strings, better top detail and faster print speed. PVA retraction increases PVA retraction length during a print core switch, reducing stringing and providing more reliable results. The left print was sliced using Cura 2.6. The right print was sliced using Ultimaker Cura 3.0, using PVA Gradual Support. As always, several bug fixes have been made, too. If you’d like to learn more about all of the new features and fixes, you can check out Ultimaker Cura 3.0 on Github.